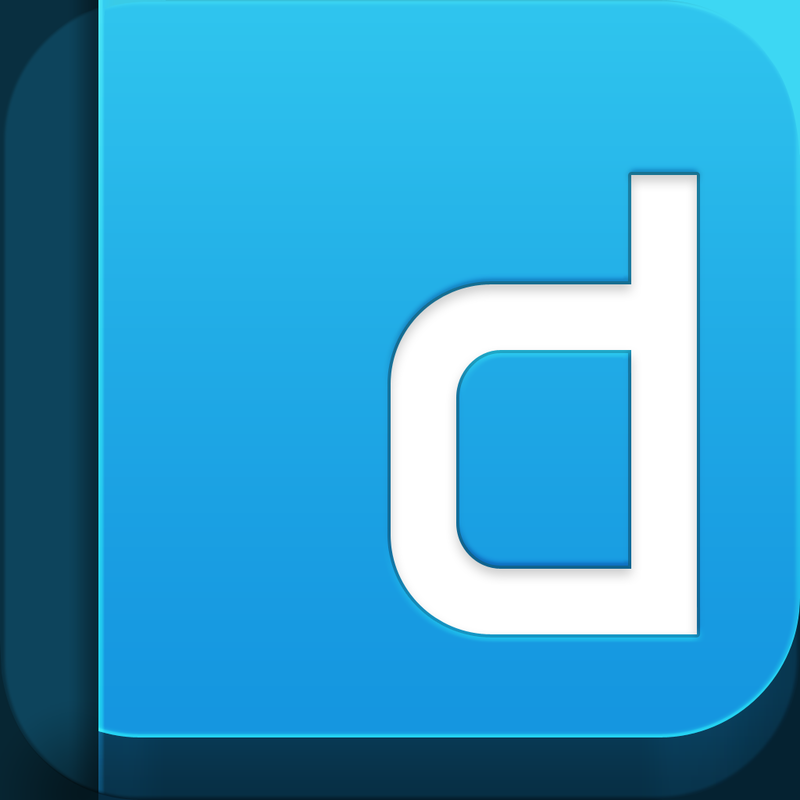 Engadget Distro by AOL Inc.
Engadget Distro brings the best articles from the Engadget site to your tablet in a rich, magazine-like format. Each week a new edition is hand-crafted by the Engadget team featuring the best reviews and features curated from the website along with a weekly editorial to bring you up to speed on any news you might have missed. Once downloaded, we encourage you to take Distro offline, kick back in a comfy chair, and dive in to all the great stuff you might not have had time to enjoy during the week. Immerse yourself in the world of gadget news. 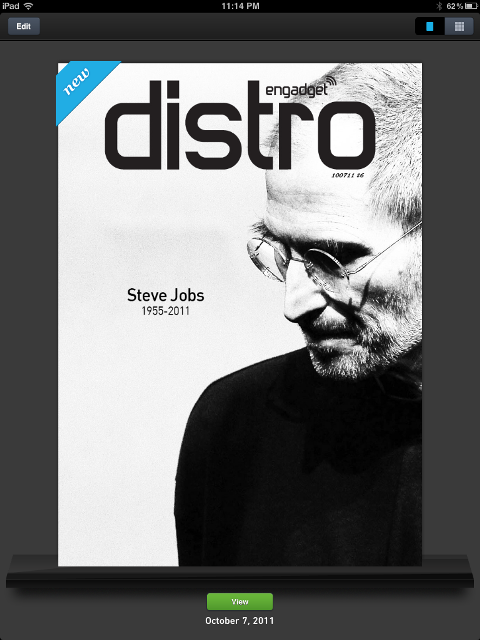 Distro is Engadget’s new magazine app for the iPad. Taking each week’s tops stories and presenting them in a classic digital magazine style, Distro does not just aggregate news, nor does it require an in-app purchase.